1 room apartment with hallway and bathroom with bathtub. Super central, Restaur in the city everything within walking distance. Great as a starting point to get to know Dusseldorf. Not far to the fair and airport. located on the 1st floor with elevator. 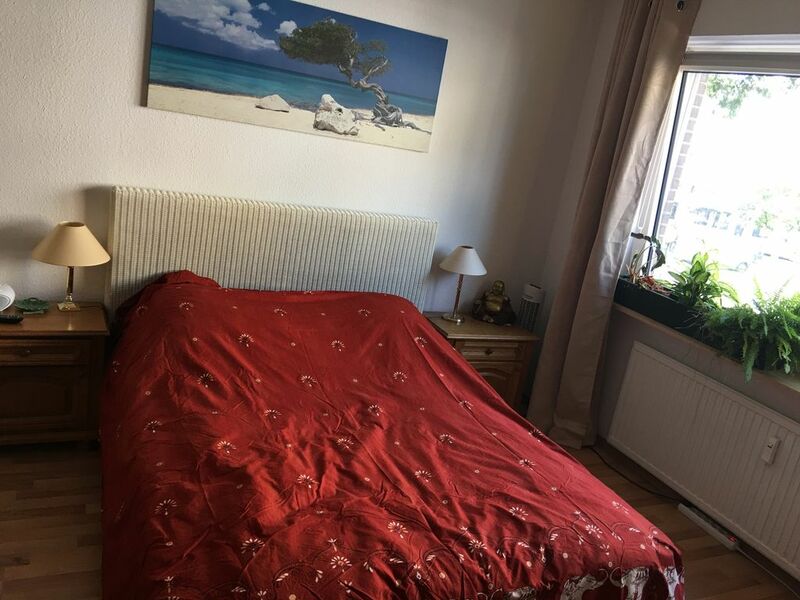 1 room apartment with a large hallway and sep. Toilet with tub. Ich hatte eine angenehmen Aufenthalt. Das Zimmer war sauber und liebevoll gestaltet.